The most amazing science stories often start with simple questions that launch significant inquiries. Are those lakes and rivers teeming with life like ours are? If so, without sunlight, where does the life get its energy? How would you go about answering those two questions? In 2009, scientists from several institutions developed a plan to find the answers. They formed a National Science Foundation-funded project collaboration called Whillans Ice Stream Subglacial Access Research Drilling, or WISSARD. Their first task was to determine how to access a lake – known as Subglacial Lake Whillans – to learn more about Antarctic life and its source of energy. A simple pair of questions would lead to some pretty amazing results. 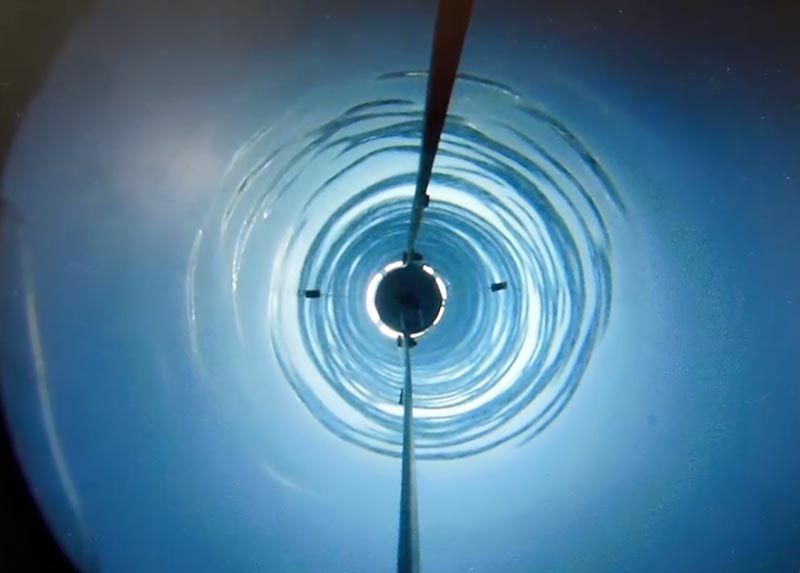 In 2010 and 2011, while under contract to WISSARD, bb7 – equipped with Antarctic experience working on Project IceCube – created a preliminary design for a hot water drilling system that would allow WISSARD’s scientists to sample water and sediments from Lake Whillans. A hot water drill melts a hole in the ice downward from the surface. A high-pressure pump forces near-boiling water through a hose and into the ice. As the hole melts deeper, the nozzle is advanced deeper as well. You may have experienced something similar if you have ever pushed a flowing garden hose into sand. bb7 created a preliminary design for a hot water drilling system that would allow WISSARD’s scientists to sample water and sediments from Lake Whillans. This drill needed to include a sub-micron water filter and a UV sterilizer for the hose to prevent carrying surface microbial contamination into the subglacial environment. 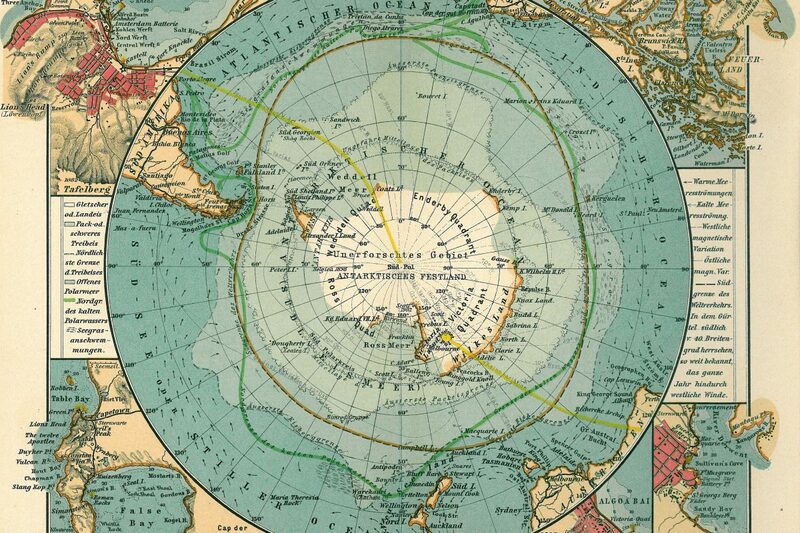 The WISSARD collaboration wanted to ensure that any life they found was actually from beneath the ice, and the National Science Foundation required that the pristine Antarctic environment remained unsullied. During the early months of 2013, the WISSARD project’s hot water drill punched a hole through the roof of Lake Whillans – 760 meters below the glacier’s surface – and collected water and sediment samples. What did they discover? There is life under the Antarctic ice cap; it’s microbial, and there’s a lot of it. Scientists were pleased to discover about 1,000 bacteria per milliliter of lake water surviving without photosynthesis. Dedicated readers can purchase a subscription to Nature to read the article which summarizes their results. WISSARD scientists are now working through the results and exploring the implications for what we know about how life might have originated here on Earth. They’re finding the answers to the simple questions addressed at the start of this article. bb7 played an important conceptual role in developing the tools the project required, and we’re proud of our contribution to the science that resulted. It was an honor to be part of the team who could first report that life existed under the ice at a glacier in Antarctica. Stay tuned for more on what WISSARD found the next year!